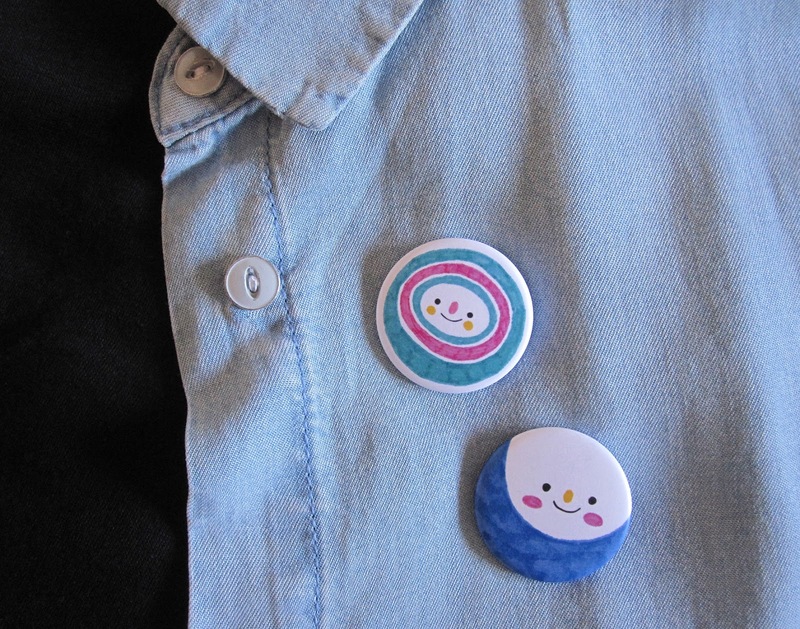 The creative life cycle: from doodle to badge. 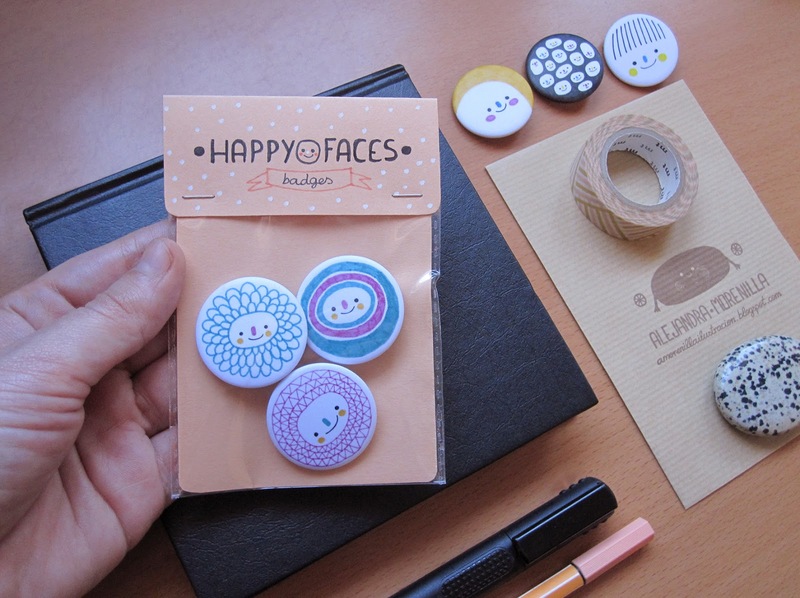 Alejandra Morenilla is a Spanish illustrator with a great passion for smiley faces and designs created with felt tip pens and markers. 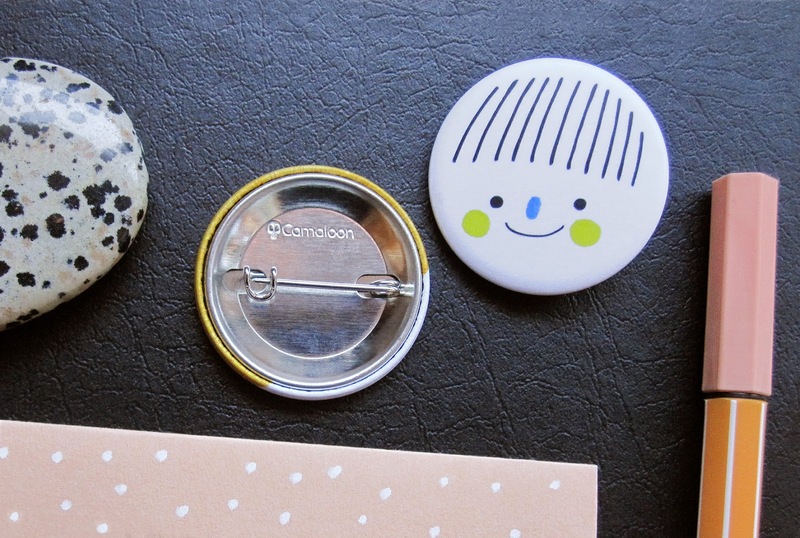 She recently blogged about how she turned some of her designs into badges. 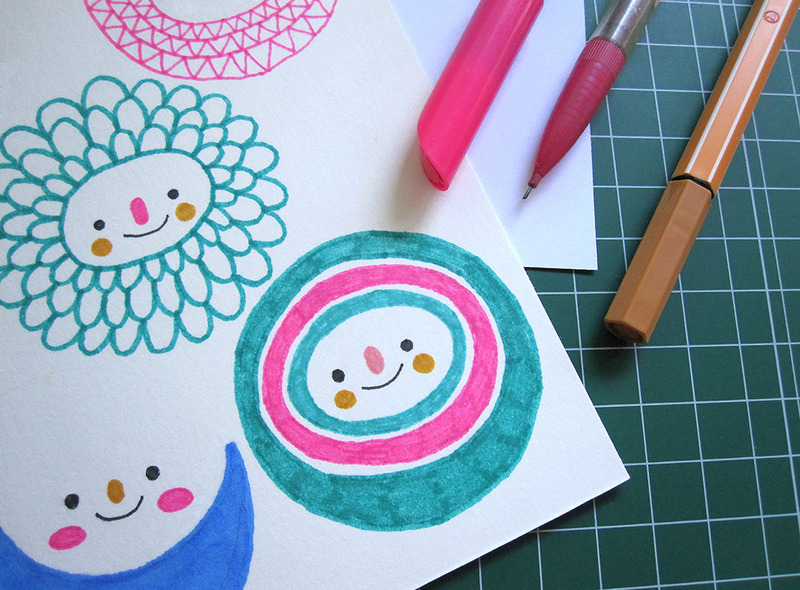 Alejandra explains how she created her designs using markers and fine felt tip pens for more delicate lines. She chose a range of colours that are common to her designs, mostly opting for primary colours with a hint of black. When her designs were finished, she scanned them so she could edit them using a computer. She then chose her ten favourite designs and uploaded them to our website to create her own badges. When you upload your own designs to the Camaloon website you can be even more creative by adding text and logos. Alejandra finished off her designs and chose the best finish for her badges: matt. Alejandra also explained that she was really happy with the result and she was glad she chose the round shape for her designs. If you would like to see more of Alejandra's creations, you can check out her blog or take a peek at her Camaloon gallery.